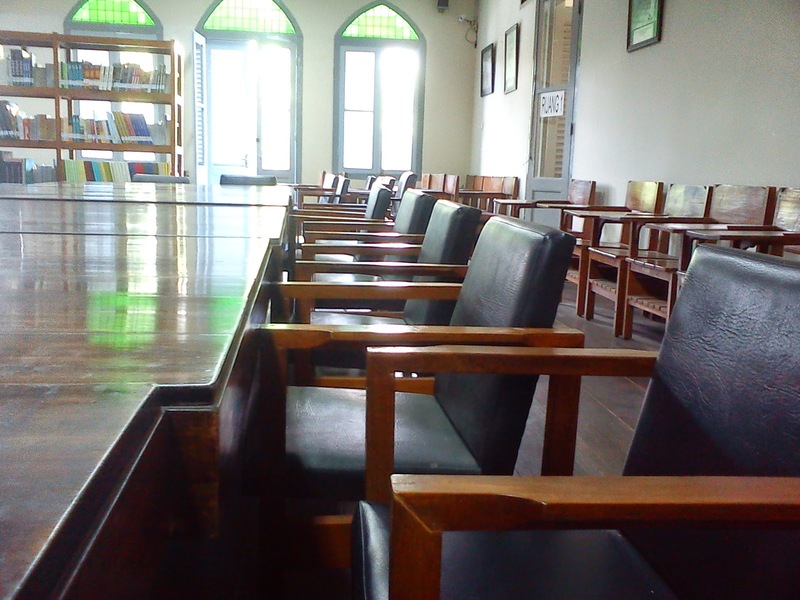 Jogja Library. 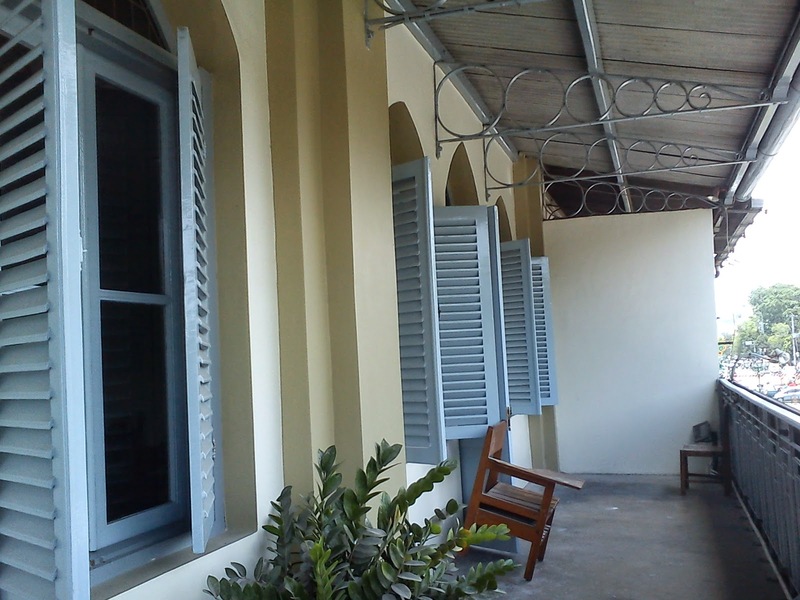 This place is on the right side of Malioboro street. What will we find here? Books. Of course. 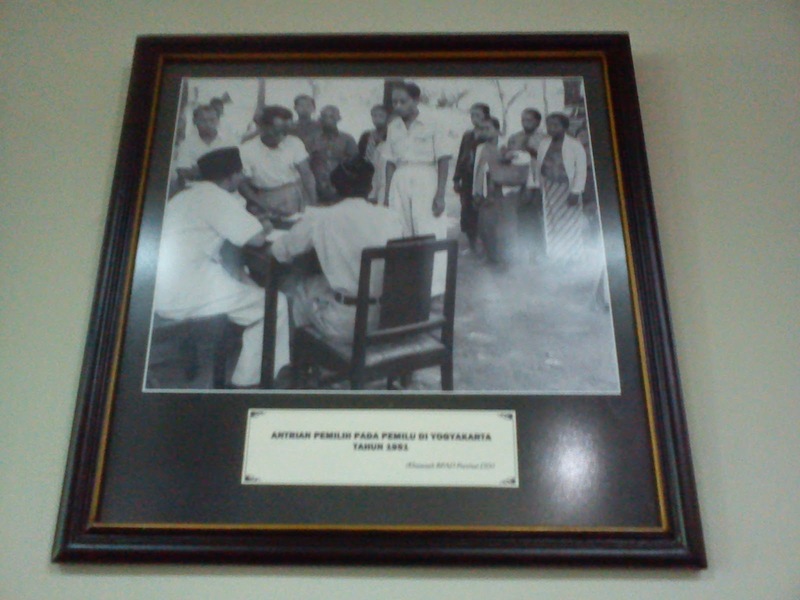 But more than ordinary library, this place show us about history. 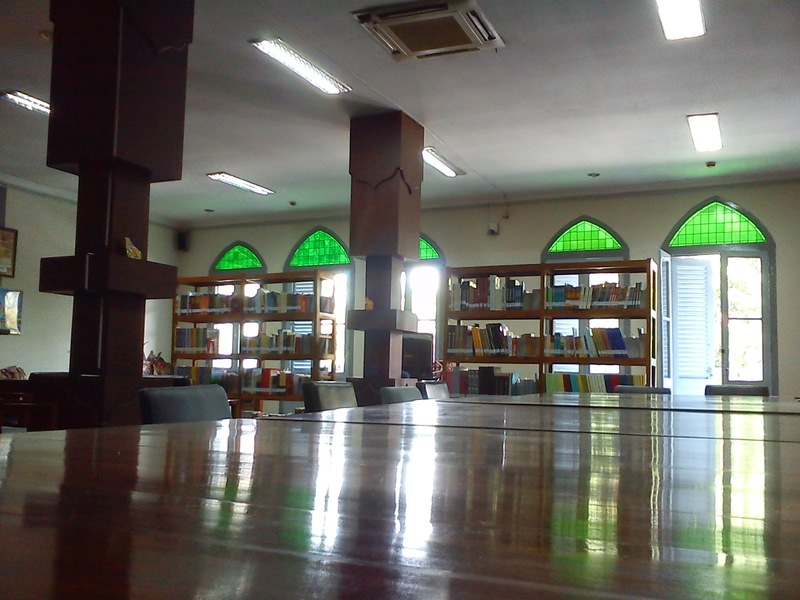 I dont know how many books here but, its less than usually library. 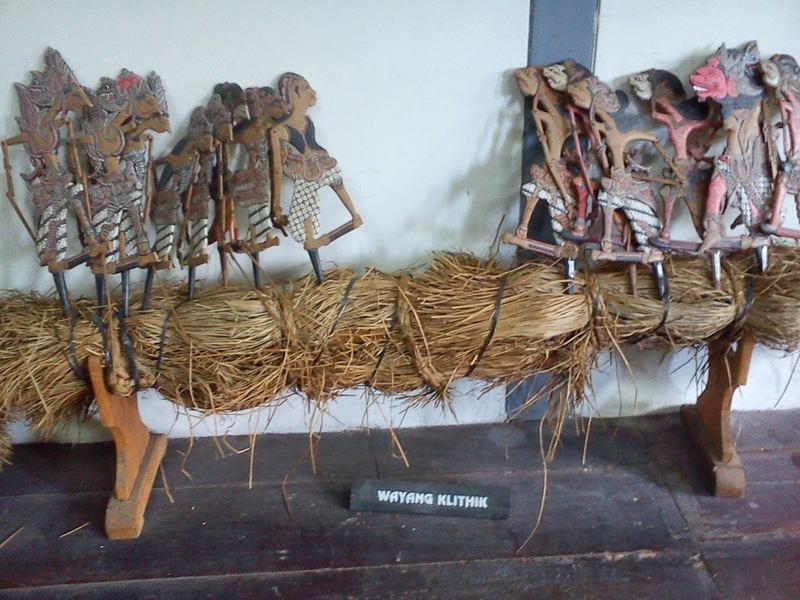 Most of the collections are codices or, the ancient draft. When you enter this library, you will immediately feel entering a diffrent era. 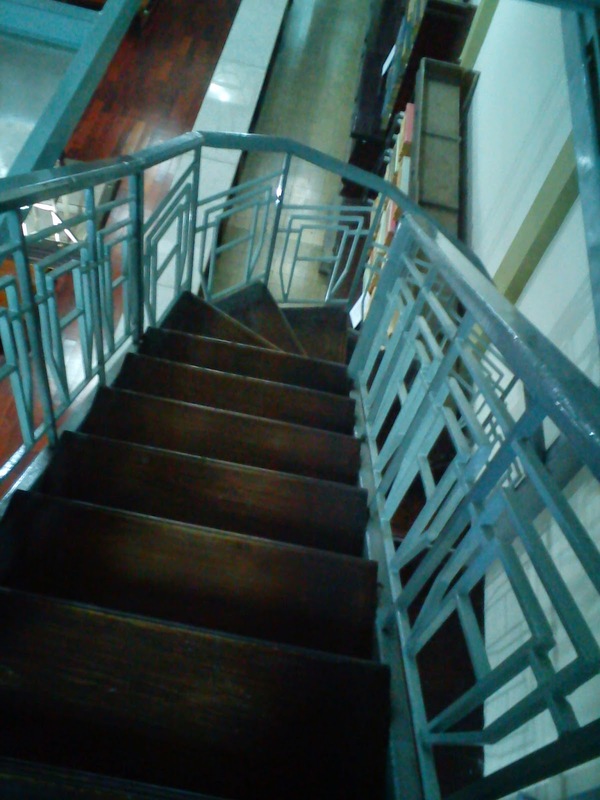 High building, not usual stair, quite, and... (come and feel by your self). Its like a hidden place. I reach to the second floor to see the collections, but i dont want to see anymore at the time because... i feel it. 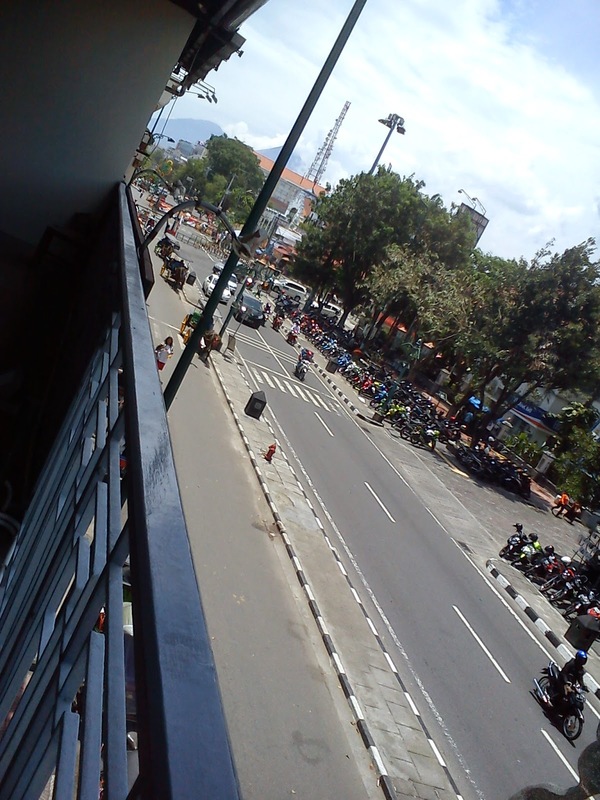 When u go to the second floor u’ll see malioboro street from above.